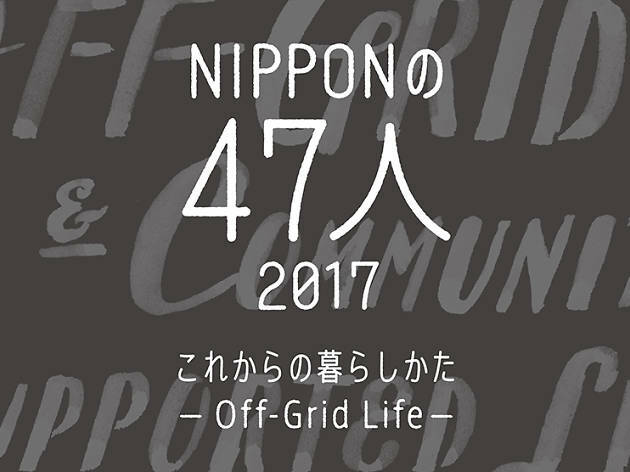 Each exhibition at Shibuya's D47 Museum is devoted to showcasing a particular theme, as represented by all 47 of Japan's prefectures. 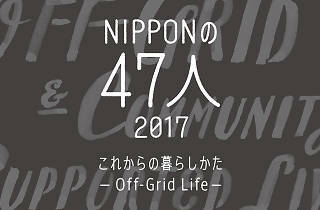 The focus for their latest display is how lifestyles have changed in this country after the calamity of 3.11: with questions of ecological sustainability, ethics and energy having been thrust into the spotlight, 'Off-Grid Life' zooms in on the lives of 47 particularly interesting individuals – one from each prefecture, of course. Curated by architect Masayoshi Takeuchi, the show is sure to provide plenty of food for thought for us busy urbanites.